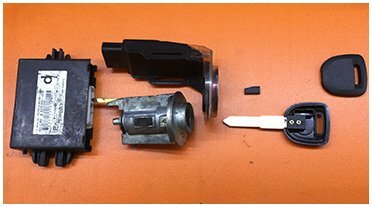 We are more than capable of designing, manufacturing and implementing different makes of master key systems such that it satisfies all the needs and requirements of the customers. 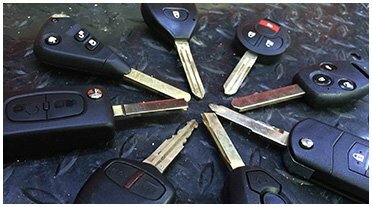 No matter what your location is in the metropolitan region of Sydney, no matter the situation you are in with your vehicle, our team of emergency car locksmith Sydney will come to your aid in no time. Lost car keys Sydney has been prevailing in the Automotive Locksmith sector for many years. 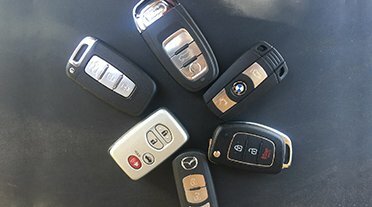 We are one among the very few Locksmith who cut and programme the automotive keys with the help of the computer system. We have completed numerous number of keys till date and are glad to let you know that we can also laser cut keys and re-programme them. No matter where you are, you can get it done from one of our mobile locksmith vans that service all around the Sydney wide region and its surrounding suburbs. Apart from these, we also deal with trucks, vans, SUVs, trailers and more. Experience is our key to open the lock of success. By staying updated to the latest technology, we resolve any kind of issue precisely and promptly without causing any damage to your vehicle. We not only possess on of the greatest collection of high-tech tools, but also by far the best group of competent individuals on board when compared to others in the whole Sydney region. Each and every one of our crew member is trained and licensed experts who have vast and precise knowledge of the technology followed by different automobile brands for securing their vehicles. With such a precise level of understanding, we can easily reprogram the keys on the spot itself. This saves your valuable time and money. We have the apt skill-set and expertise that you need when in times of crisis like this. Each and every one of us are glad to help you 24 /7 no matter what. Such a customer-friendly approach and our capability to provide above satisfactory result helps in maintaining a long-lasting relationship with all our customers. In short, you don’t have to search for any other automobile locksmith. We provide quick, hassle-free and economic services to you every single time. There is no usual drama or getting your vehicle towed or waiting in the queue waiting for your turn. Call us and we will come to you with all the necessary equipment in our well-equipped service vans. Your location is absolutely not a problem for us. You can either get your vehicle repaired on the spot or you can leave it with us, so that we will drop it at any location you prefer once we fix it. This is why the people of Sydney consider us the superior and customer-friendly automotive locksmith in Sydney. We assure you that you won’t be charged with a heavy price like other dealers.